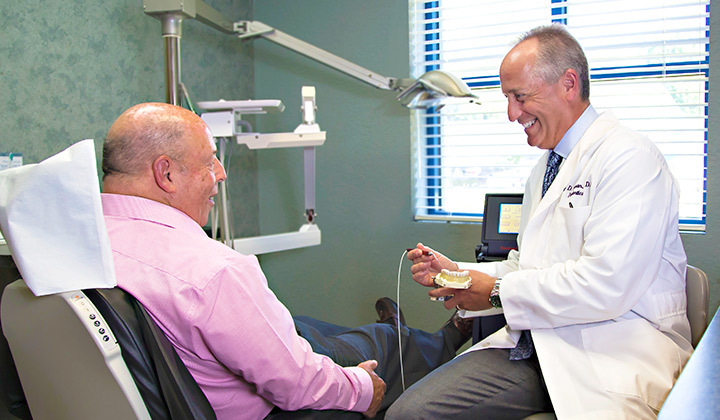 Dr. Perlman uses LANAP to treat gum disease effectively, quickly and comfortably. Dr. Perlman uses the FDA-approved Laser-Assisted New Attachment Procedure (LANAP®) to treat moderate to severe gum disease. While traditional gum surgery involves the use of scalpel, LANAP treatment utilizes laser technology to remove diseased tissue in a minimally invasive manner. The dental laser is used to perform Laser Assisted Periodontal Therapy. LANAP allows Dr. Perlman to use a precisely focused laser to eliminate bacteria and diseased tissue from the mouth without harming teeth, bone, or healthy tissue. The laser also uses the body’s healing ability to seal the healthy gum tissues back to the root surface of the teeth once the procedure is done. The LANAP protocol is a gentle, conservative, non-invasive method of treating gum disease without cutting, suturing or removing tissue. It provides Dr. Perlman with an effective method to treat periodontal disease with very minimal risk of post-surgery complications. As a Fellow of the Institute for Laser Surgery, Dr. Perlman is a certified, highly trained professional in the use of LANAP. By using laser technology, Dr. Perlman can treat gum disease effectively, quickly and comfortably. 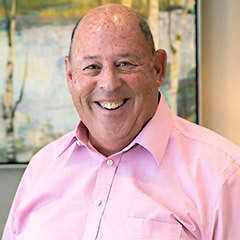 Dr. Perlman’s patients really appreciate that the LANAP technique is minimally invasive. It causes much less discomfort than standard surgery, both during and after the procedure. You don’t have to worry about bleeding, stitches or post-treatment pain or infection, because there are no incisions. Treatment with LANAP is less time-consuming. It takes two 2-hour visits or one 4-hour session compared to the four to eight appointments required by traditional surgery with the scalpel. Rather than weeks, there’s less than a 24 hour-recovery period with LANAP. LANAP is a less traumatic experience for the patient. LANAP is safe for patients with health concerns such as diabetes, HIV, hemophilia, or those taking blood-thinning medications. The results of laser surgery are long lasting. Studies have shown that 98% of LANAP-treated patients remained stable five years after treatment. To see if you’re a candidate for LANAP, Dr. Perlman will perform an oral exam to evaluate the extent of the gum disease. 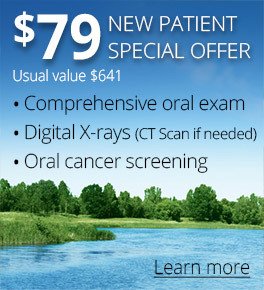 If needed, he will take digital X-rays of your mouth to get an accurate picture of the condition of your mouth. The consultation provides you the opportunity to discuss concerns, have treatment options explained and get any questions answered. We will also take the time to explain the procedure thoroughly ahead of time, so there are no surprises on the day of treatment. When you come in for your LANAP treatment, Dr. Perlman will administer a local anesthetic to eliminate any discomfort. Sedation options are also available. 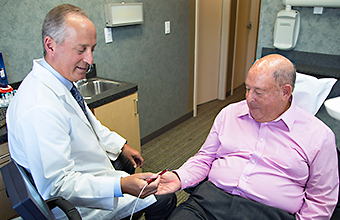 Dr. Perlman uses the Periolase laser for the LANAP protocol. It has several modes that are used in the course of the procedure. The laser consists of a tiny laser fiber about the thickness of three human hairs, which is inserted between the tooth and gum to open up the pocket. The laser removes the diseased tissue and kills the bacteria surrounding the teeth. Healthy gum is not harmed in the process. Once this is done, Dr. Perlman uses an ultrasonic scaler attachment to remove the tartar from the root surfaces. The procedure is quick. You can either break it up into two 2-hour sessions or schedule one 4-hour session. Most people can return to work the next day. See more patient testimonials here. “I had a long history of gum disease with deep pockets. After a thorough examination, Dr. Perlman recommended the LANAP procedure. My biggest concern was the level of pain I would experience. He assured me that the discomfort would be minimal He was absolutely correct. No discomfort whatsoever and the results have been phenomenal.